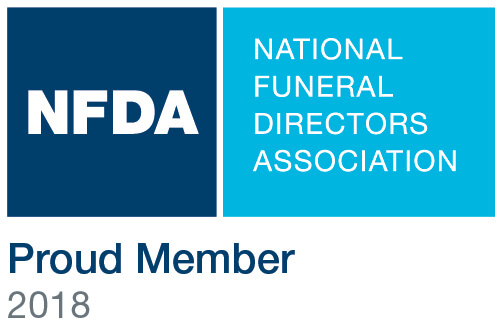 Juanita F. Thornton passed away peacefully on September 2nd at a nursing facility in Idaho. Juanita was born on May 7th, 1926 in Glasgow, MO, the seventh of ten children born to Noble and Minnie Kivett. After graduating from Glasgow High School where she was a majorette for the Marching Band, she moved to Kansas City, MO with three sisters to contribute in the war effort by working in a munitions factory. After the war, she returned to Glasgow where she met and fell in love with Archie J. Thornton, a returning war veteran and tail gunner from Slater, MO. They were married on October 4th, 1945. After living briefly in both Glasgow and Slater, they moved to the Kansas City area where they lived for more than 50 years. While living in North Kansas City, MO, Juanita and Archie were founding members of the Hillside Christian Church. After retiring, they moved to Moberly, Mo to be near relatives and their beloved Missouri Tigers. Life-long fans of Mizzou sports, Juanita and Archie treasured their football season tickets, which they held for over 60 years. 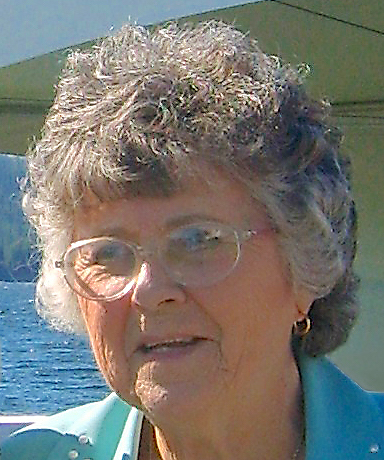 After the death of her husband in 2011, Juanita moved to McCall, Idaho to be near her daughter and her family. She is survived by her two children, Archie Jr. of Carlsbad, CA and Marsha Moore of McCall, ID; grandchildren Maston Thornton of Las Vegas, NV, Ashley Moore of Chicago, IL, Devin Thornton of Spokane, WA, and Sivi Olds of Boise, ID; and six great grandchildren. Funeral services will be held at Terrace Park Funeral Home (formerly Mt. Moriah), 801 Northwest 108th Street, Kansas City, MO 64155 on Wednesday, September 12th at 2:00pm. The service will be preceded by a viewing from 1:00pm to 2:00pm.